Custom Rims and Tire Packages at Blow-Out Prices! 4 Rims, 4 Tires, Mounted and Balanced and Shipped Free to the continental United States. 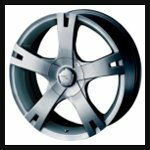 All Custom Rims and Tire packages include 4 custom rims, 4 high performance tires, professionally mounted, high speed computer balanced with the latest "Road Force" highly accurate balancing technology. Then shipped FREE to the continental United States of America! 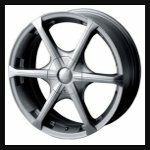 Custom Rims at Wholesale Blow-Out Prices with Free Shipping! © 2003 Custom Rims and Custom Rims - All rights reserved.